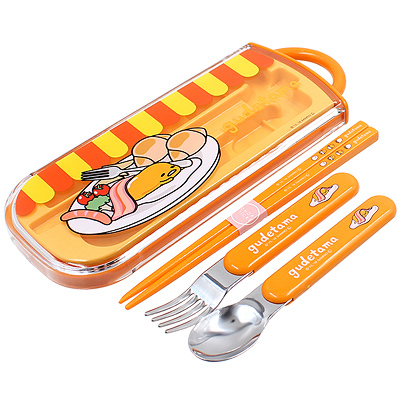 Keep your cutlery safe and clean inside this cute case when travelling! 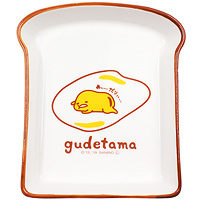 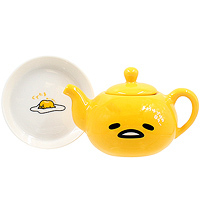 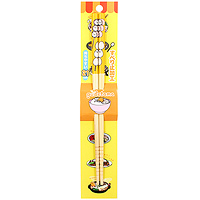 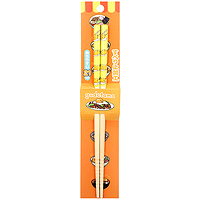 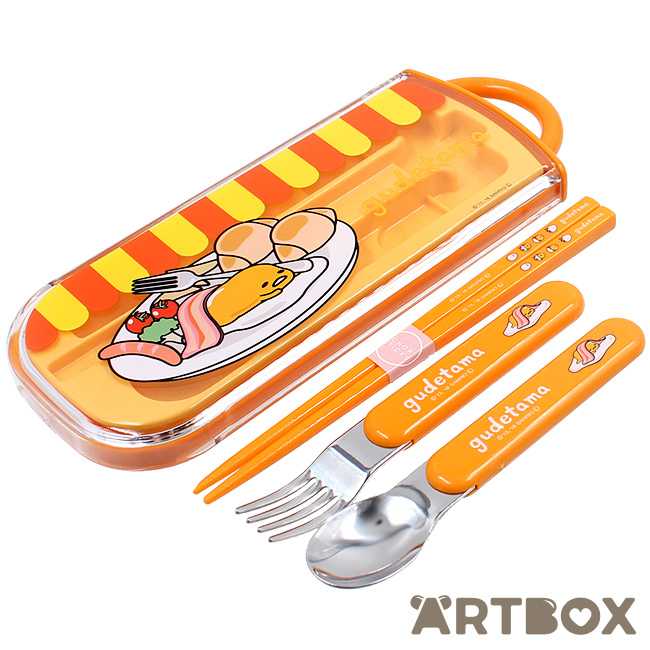 The set includes chopsticks, a spoon and a fork, all packed in a cutely printed Gudetama case. 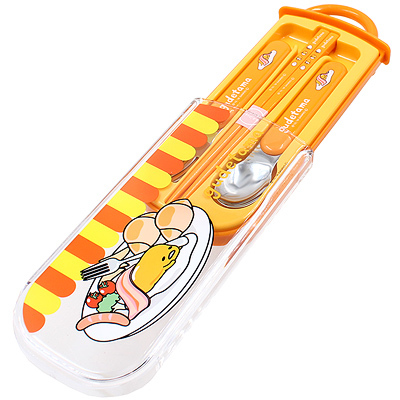 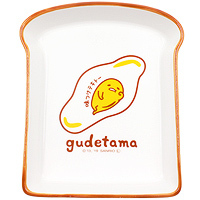 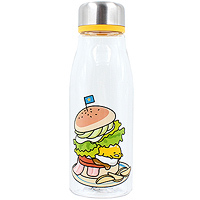 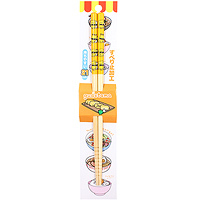 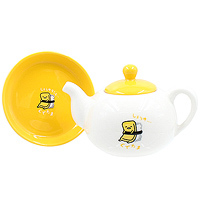 This will make a great addition to your kawaii bento box/kitchen equipment collection.